One thing is for sure…the family will go on! 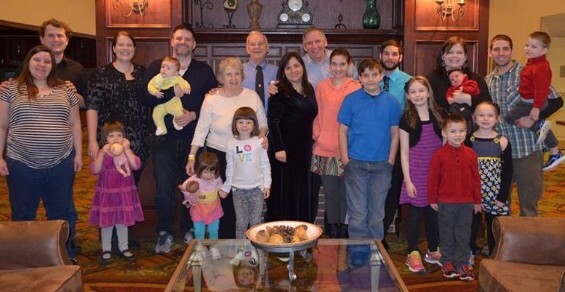 Pictured from L to R: Our Fifth child, Amanda and her husband, David, Our First child, John with his wife, Emily and four children, my parents, Marylin and Gordon Gosh, me, Bernie, Our Sixth child, Susanna, Our Seventh child, Philip, Our Fourth child, Matthew, Our Second child, Ben with his wife and five children. Not pictured is our third child, Cathryn, who is working on a masters degree in Kansas. Every election is an opportunity to exert our influence, yet one thing is sure…regardless of the outcome, the earth will continue to spin, most people will wake up and will go to school and work, the banks and the stock market will still be open and we will be able to listen to the TV and radio once again without having to hear all those annoying and adversarial political ads. If you voted for a candidate whose number 1 priority is to protect and defend the Constitution, and can honestly say, “so help me, God”, you did your part to make a difference. If you voted against giving more of your neighbor’s hard earned dollars to governmental bureaucracies, you made a difference. If you voted for more personal responsibility and less socialism, you made a difference. We may not be able to control the outcome, but we can have some satisfaction from knowing we engaged in the battle. Thank you for doing your part to preserve the freedoms we have left in our State and Nation. I thank you and the generations who come behind us will thank you. Now, it’s time to focus on developing positive relationships and strengthening families—the bedrock of our society! 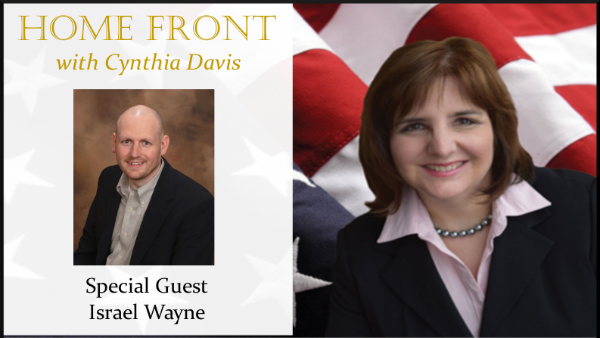 If you care about the family, you are going to enjoy listening to our show, Home Front. This week I interview family expert, Israel Wayne and we talked about politics and the family. I hope this show will encourage you as much as it encouraged me. 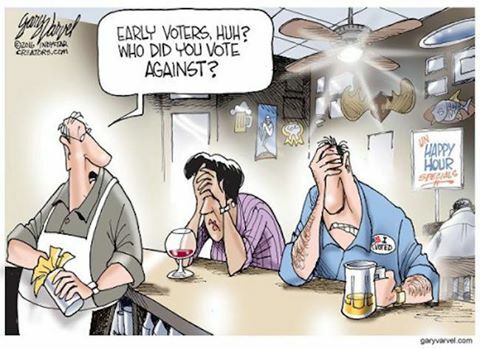 What are your thoughts on the election? Let me know by leaving a comment below.